We’d love your help. 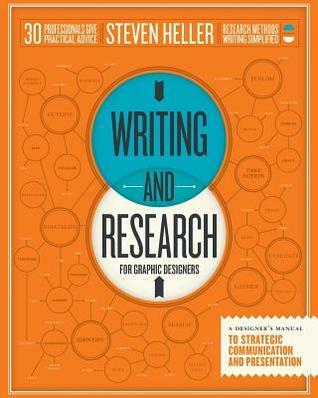 Let us know what’s wrong with this preview of Writing and Research for Graphic Designers by Steven Heller. Writing about design is not just "trade" writing, but should be accessible to everyone with an interest i For designers, writing and research skills are more necessary than ever before, from the basic business compositions to critical writing. In this competitive climate, designers are routinely called upon to make words about the images and designs they create for clients. 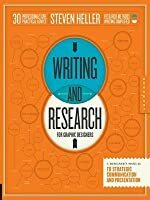 To ask other readers questions about Writing and Research for Graphic Designers, please sign up.